We will have a Yakatabune Party ! 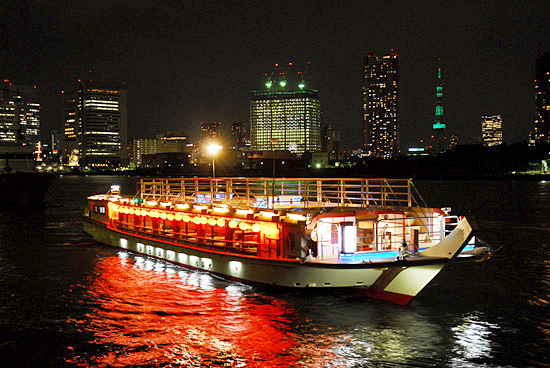 on the 14th December, We will have a party on the boat ! Everyone can join us !